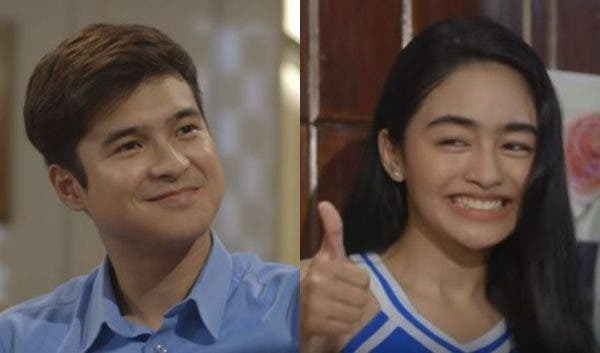 Ken (Jerome Ponce) will find refuge in his friend Monica (Vivoree) as she lets him in to their home and finds a way to convince her mother Amy (Tess Antonio) that the cursed young man is not a threat to their family’s safety in “Wansapanataym Presents: ManiKEN ni Monica” this Sunday (October 21). Fearing that the tailor master might trouble their family next, Amy will throw Ken away while he is still in mannequin form. When he transforms into a human again, he roams the streets and sees his family happily living together amidst his absence, which will make him even more miserable. Desperate to find a shelter, he will return to Monica’s home and plead to stay until he is freed from the spell. Amy will immediately disagree and stand by her decision of keeping him out. However, Monica will reveal to her mother how Ken has helped her love herself more and how he made her feel special. Will Monica’s pure heart be enough to save Ken from the spell? Don’t miss “Wansapanataym Presents: ManiKEN ni Monica” on ABS-CBN and ABS-CBN HD.